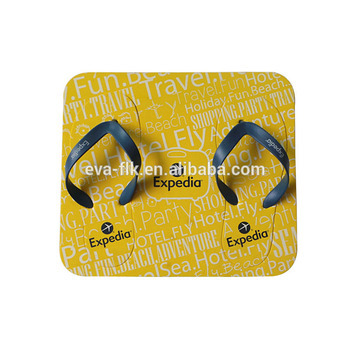 EVA flip flops / beach sandals are popularly used as promotional gifts and for advertizing apart from their basic functions from ther category of footwear. 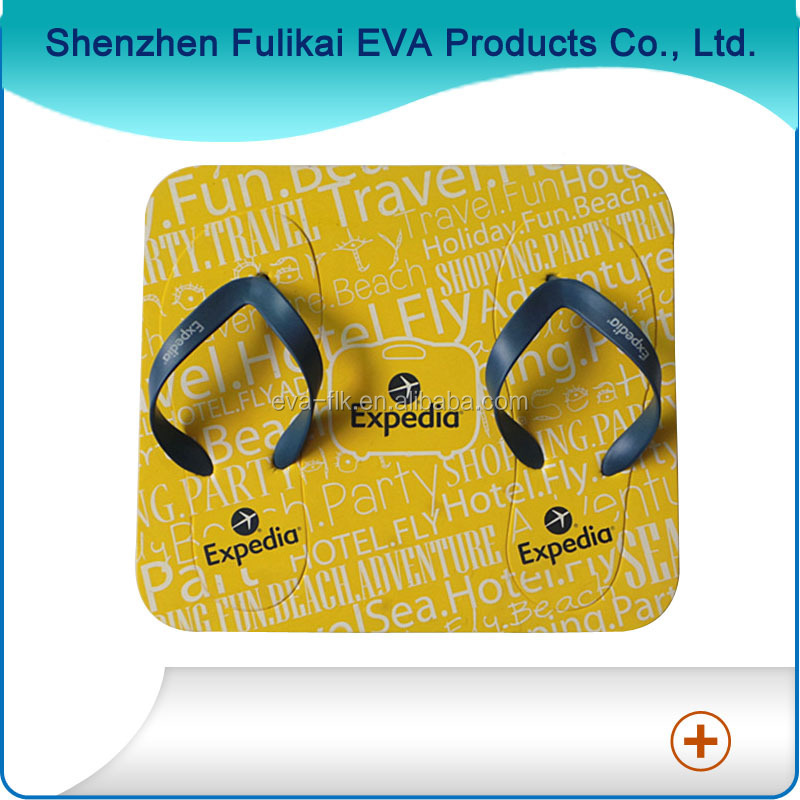 We help our customers promote their business by putting their own designs and company logos onto the sandals, which will then be distributed to their consumers as souvenirs and gifts. 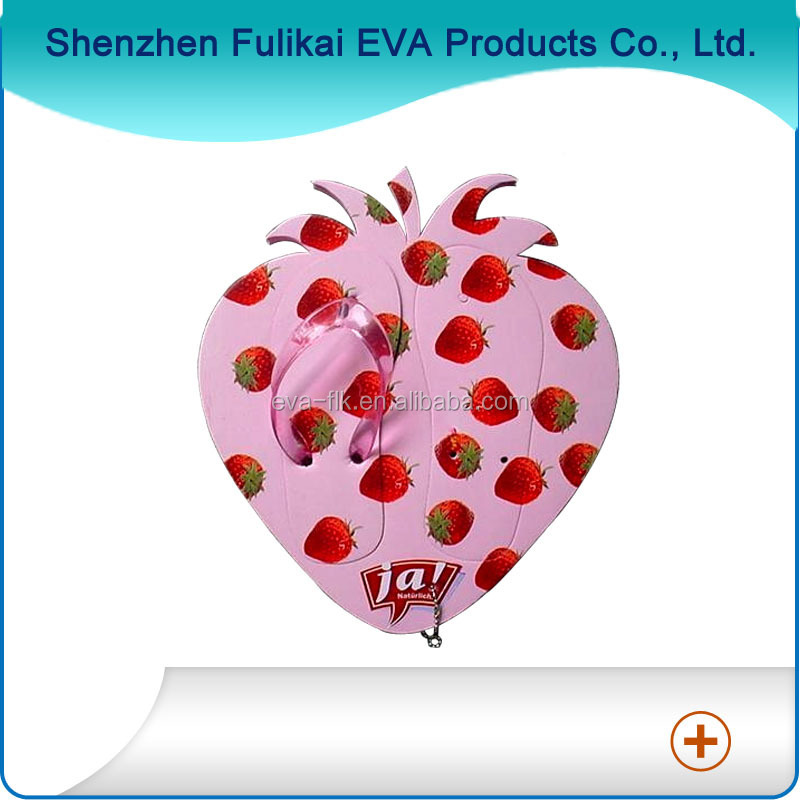 Shenzhen Fulikai Packaging Products Co., Ltd. is a professional manufacturer of EVA made products. 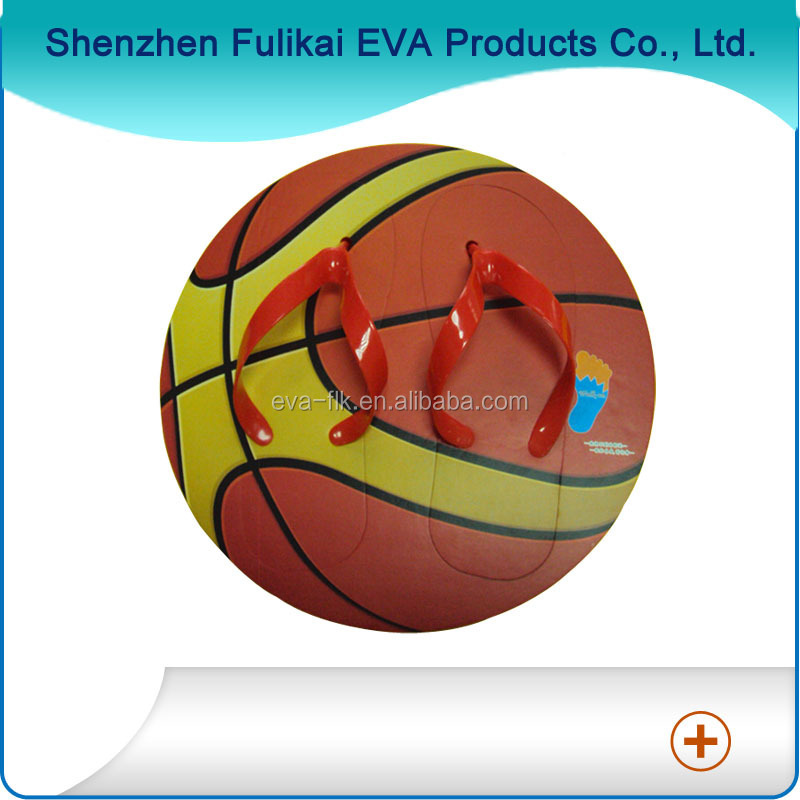 Our company started the business from making all types of foam packing products for customers. 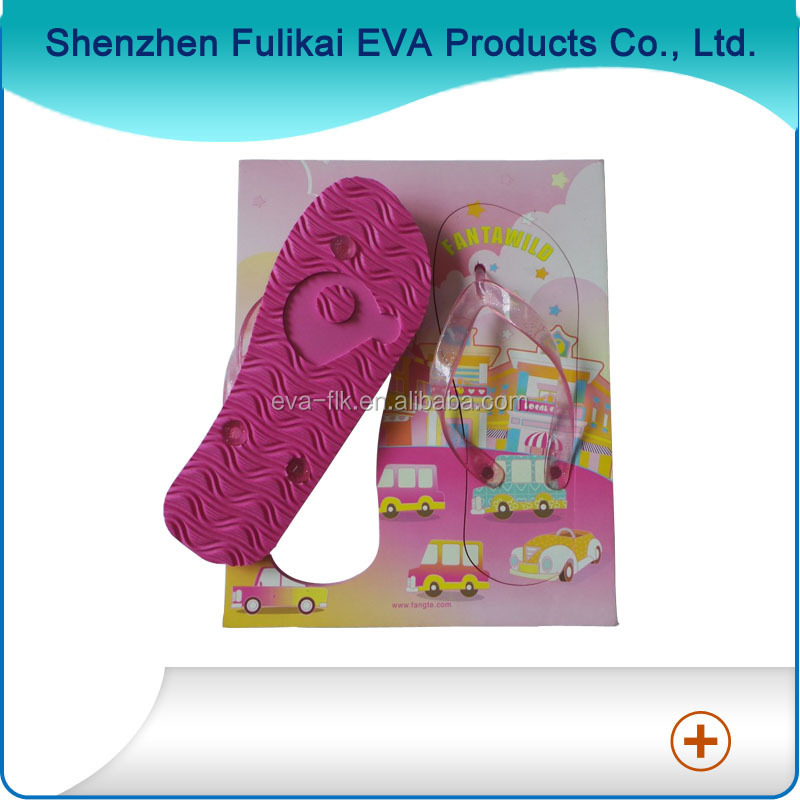 Soon the production expanded to other EVA products which include EVA promotional flip flops, EVA hotel slippers, EVA toys, EVA key chains, EVA foam packing and some EVA houseware products. 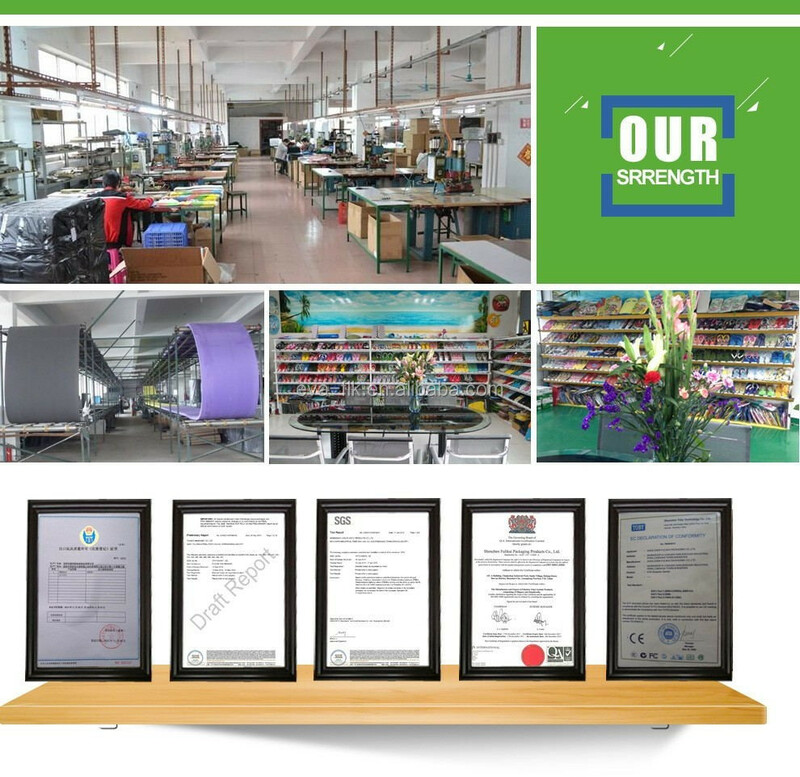 Our factory has passed Coca Cola Audit and Sedex Audit. We are now working with several major clients in Europe. We are a permanent supplier of Disney. We supply to Coca Cola, Pepsi Cola, Fox movie, Solan Spain, Sony and Yamaha Japan etc. We also work with many comparatively smaller clients in Europe. ⇒ All product pictures are for reference only, if you need to purchase or order products, please provide your designs or samples to us for production.